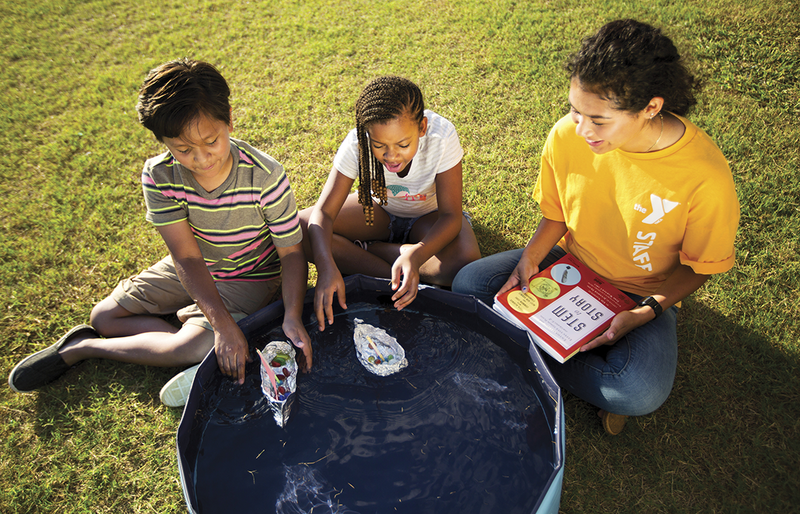 Run toward summer and get ready to learn more, play more, and experience more at YMCA Dallas Summer Camps! 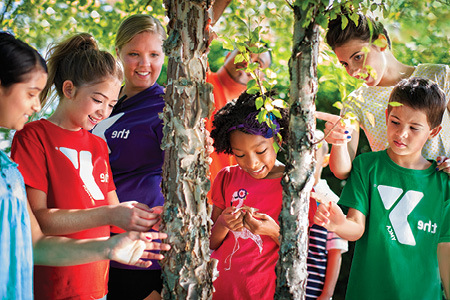 Whether you're looking for day camp, overnight camp, or specialty camp, there is a Y camp for everyone! Everyone wants to have a longer, full life but not everyone has the opportunities or resources. We don’t think that’s right. 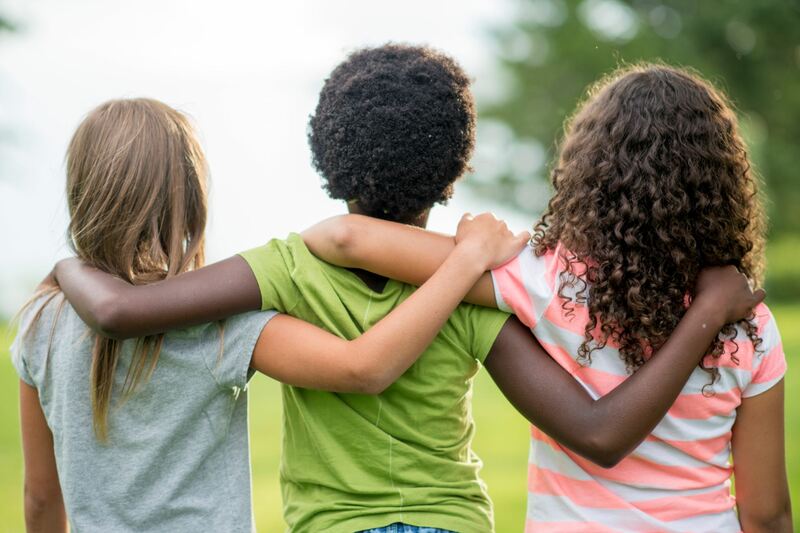 Help us create a Safer, Healthier & Stronger Community! 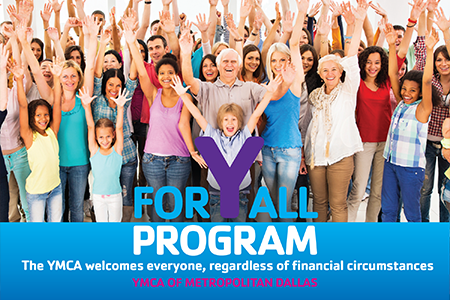 The YMCA of Metropolitan Dallas has many job opportunities including seasonal, part-time, and full-time, each featuring incredible benefits and coworkers that will quickly feel like family. 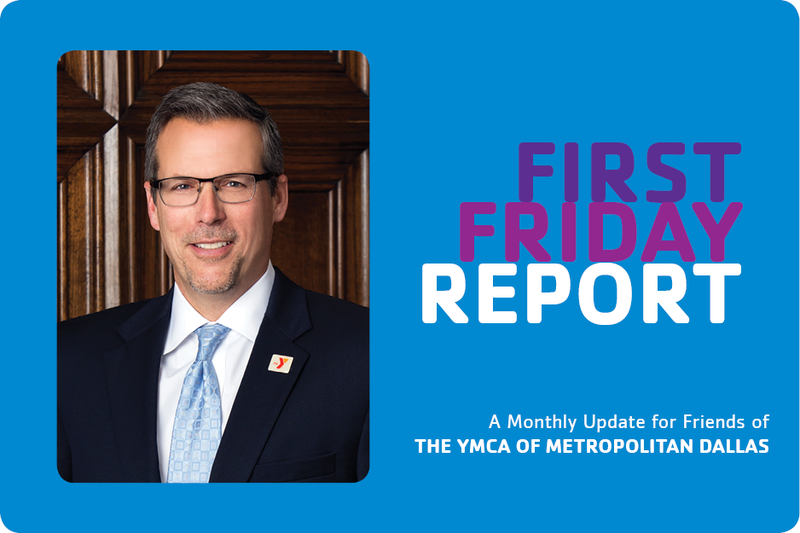 Read this month's issue, from our President and CEO, Curt Hazelbaker. 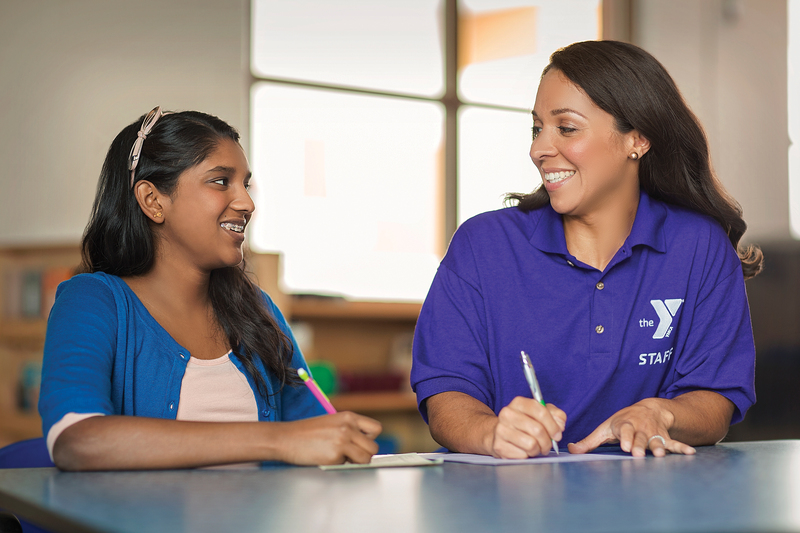 Offered inside of elementary schools in 10 counties throughout North Texas, YMCA Afterschool focuses on intentional enrichment activities, physical activity, homework time, and more!